Max's Shiraz Cabernet is a tribute to former Chief Winemaker Max Schubert 1948-1975, a legend in Penfolds history. 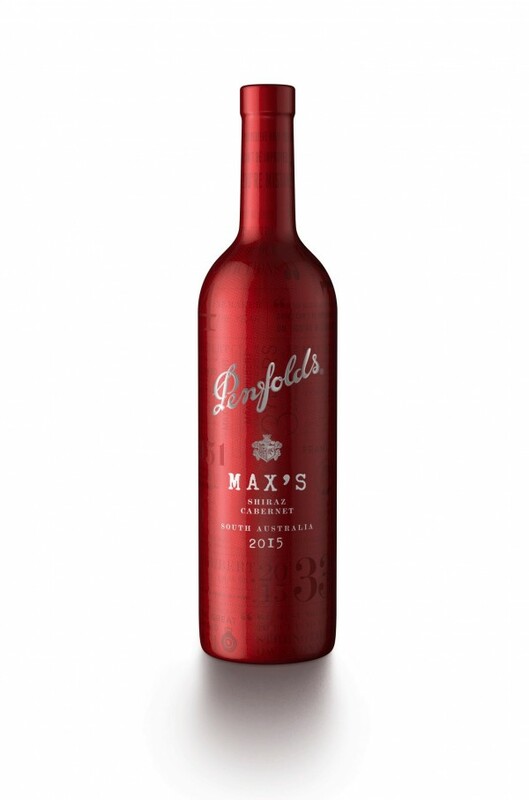 As Penfolds first Chief Winemaker, Max dared to revolutionise Australian winemaking. His constant pursuit of excellence paved the way for those who followed in his footsteps and also allowed the status and heritage of Penfolds Winery to grow. Head to their cellar door, located at Provenance Barossa and grab a bottle to enjoy.